Camping at Bhandardara is a unique camping experience which you may have never experienced till now. Surrounded by the Turquoise pristine water, it will be the best experience of camping you ever had. Bhandardara is one of the best weekend getaways from Mumbai, Pune & Nasik Bhandardara is always beautiful with its tranquil serenity and unspoiled nature. But during monsoon and post-monsoon period, it's natural beauty increases much folds with numerous small & medium seasonal waterfalls and glowing greenery. During monsoon, it is difficult to arrange for camping in Bhandardara but post-monsoon period is perfect as heavy monsoon is subdued and natural beauty reaches to the peak. As the night approaches the weather becomes cooler and very pleasant. We will arrange bonfire and BBQ for you in the evening and also offer you unlimited Starters!!. It will surely be a memorable experience for you. Cars will be provided to a min group of 5 people. Arrive at Bhandardara by 4 -5 PM in the EVENING by own vehicle/other means. You can reach Igatpuri or Kasara and then take local transport (state transport bus or shared jeep) to reach Bhandardara. Igatpuri is preferable as distance from Kasara to campsite is more than Igatpuri. Our representive will be waiting for you at Bhandardara Gaon bus stoppage. Having own vehicle is highly advisable.Relish the delicious BBQ along with group activities like Antakshari, dumsheras, music. Scrumptious homemade dinner(Veg/Non Veg/Jain) will be served thereafter. Night stay at dormitory rooms or tents in shaded area to protect from rain. Wake up early in the morning. Enjoy the sunrise at Bhandardara lake. Its a beautiful scene.Complete your breakfast and relax at the campsite. And you can prepare for local sightseeing to Amruteshwar Temple, Kokan kada, Sandhan Valley etc. Please note this will be easier if you have personal car. 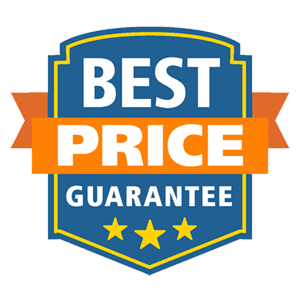 Guide will be provided to you free of cost. But if you don't have car then we may arrange car at an extra cost which needs to be paid on site. After the Sight Seeing, You can start your return journey to Mumbai or Pune and say Bid Adieu to Bhandardara. (You also Have the Option to Extend your stay till 04.00pm to freshen Up and take rest after having Lunch in our Hotel - Charges Rs.500/- Extra Per Person). You can also Plan Sight Seeing to Nearby Locations and we will provide our Guide to you if you have your Own Vehicle. Private Vehicles also available with us in Bhandardara for sight seeing at an extra cost. Extended Stay till 4.pm in Shared Rooms with Sunday Afternoon Lunch Package . 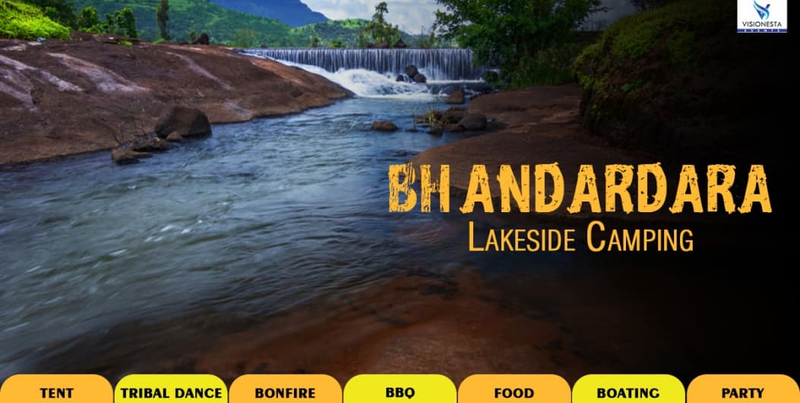 Special Details: Arrive at Bhandardara by 4 -5 PM in the evening by own transport.